According to content marketing experts, content is one of the top factors that determine the ranking of your healthcare website. Therefore, the need for creating engaging content has increased now more than ever. However, what constitutes engaging content? Is there a secret sauce you can include that allows you to deliver perfect content? Educate the target audience: There is a huge market for educational content that effectively answers niche-specific questions for an audience who is eager to listen. Inspire the readers: You can motivate your target audience by sharing behind-the-scenes images and stories of your practice. 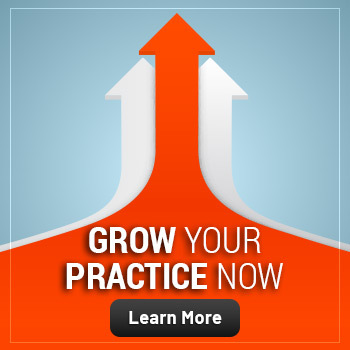 This may help you inspire your target audience to visit your practice and experience your best-in-class services. Engage the website visitors: Do not underestimate the power of sharing engaging content. Some of the most successful healthcare brands are built from a foundation of sharing engaging and informational content. Motivate potential patients: Motivational content is incredibly important in practices that are aiming to improve their conversion rates. 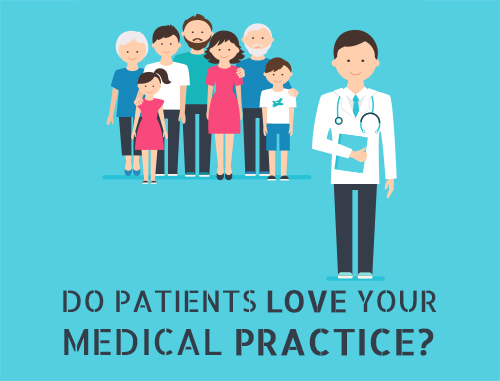 When potential patients are motivated to try your services or visit your practice, they are more likely to take the desired action. Overall, your content should address an audience problem and provide a practical solution. Visitors will be more likely to come to your website and follow you on social networks if your content answers a question they have been asking. Stuffing your website with keywords is not guaranteed to bring you targeted traffic. Not just this, even being on a search engine’s first page may not guarantee relevant traffic. Here is a brief analogy: When you do an online search, do you click on all the results that appear on the first page? Do you even bother with the second page? According to SEO experts, the best place to hide a dead body is in the second page of search engine results. And most online searchers ignore the paid ads. 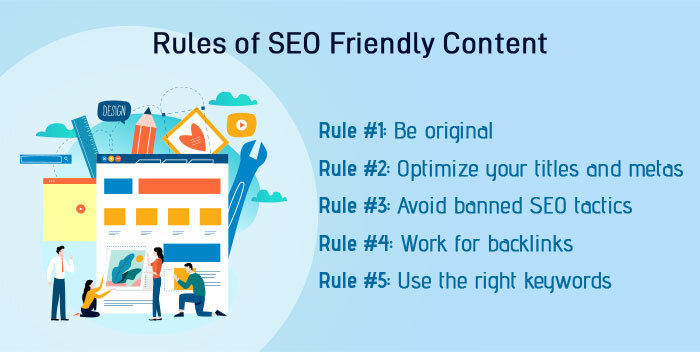 In a nutshell, appearing on a search engine’s first page is not synonymous with more patients, in case this was the primary reason why you are interested in SEO-friendly content in the first place. So, where does this leave you? Read on. 2. You are including specific keywords: This is the other end of the SEO content spectrum. Most healthcare marketers follow this strategy for attracting local patients through SEO content writing. 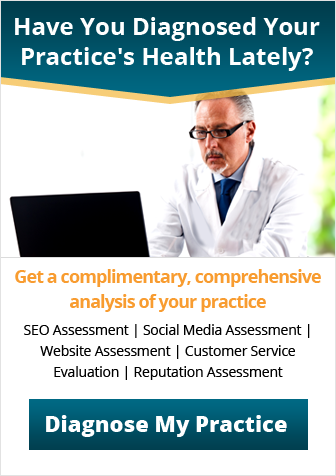 It is advisable not to rely much on this strategy because what if someone outside your locality is looking for a healthcare practice? The same may happen to your potential patients as including too-specific keywords may exclude potential patients who are not looking for a local doctor. Search engines have become smarter and concentrate more on readers’ behavioral factors and search intent. Meanwhile, healthcare marketers are trying to broaden SEO efficiencies beyond link building with market-defining keywords. No doubt, backlinks matter; but they evolve all the time for content optimization and promotion. That said, the rules of writing SEO-friendly content have changed. 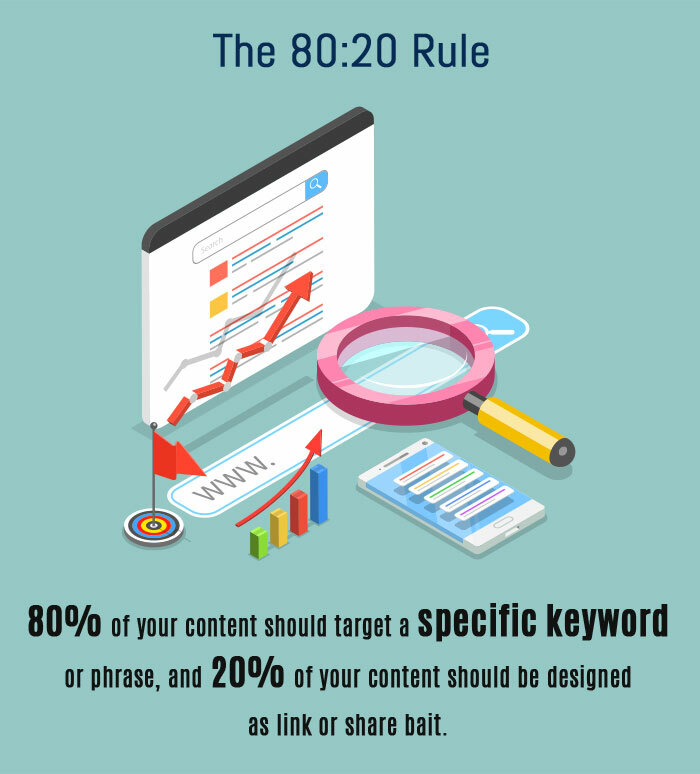 You cannot just put several keywords into 700 words of text to reach your target audience. And neither will merely adding keywords in meta tags help you win Google ranking. So, what are the essentials of writing engaging content that will not only attract and engage readers but will also hit search engines? 1. Choose Keywords Carefully: With the right keywords, your ranking potential can skyrocket. However, you just cannot pick keywords at random. It is important to evaluate potential keywords and understand how they could work for you. For instance, most keyword tools rate the difficulty of keywords on a scale from 1 to 100, where a score of 100 means the keywords are impossible to rank for. Try not to choose a keyword that is rated over 40. 2. Use High-Potential Keywords: Your content will be a waste if you try to rank for a keyword that is already knocked out. This means there is no point wrapping your content around a keyword when someone else has created another content piece (and the best one) out there for that keyword. It is important to comb through the search results and analyze the high-potential and high-ranking content pieces. This will help you know if someone has beaten you to create a fantastic piece of content for the same keywords chosen by you. 3. Create Long-Form Content: We all know that articles that are more than 2000 words rank higher on search engines. But we also know that size itself does not matter, right? In order to convince search engines that your content is high-quality and worth ranking at the top of search results, it is essential to boost dwell time by writing in-depth articles that will engage readers and keep them reading. Pay attention to how your articles start. You can use hooks and references, and try to make the content readable. According to experts, we tend to read more slowly online than from print. So include short sentences and simple words that will make it easier for readers to grasp the information. We are all visual beings, so consider including attractive images to engage readers and increase their time on your website. 4. Include References from Credible Sources: Creating links, especially to highly authoritative websites, is a signal that both readers and search engines use to assess whether the information you provided is accurate. It is also critical for search algorithms, as this allows them to understand relationships among blog topics and web entities. The relevance of the linked websites can improve your website’s relevance score to its target keywords. In addition, citing other websites that are credible and relevant for your target audience can open up opportunities for collaboration, especially when you write amazing content. Citing other websites is one of the best ways to build rapport with influencers and thought leaders in your specialty. After all, it is not just about creating content. 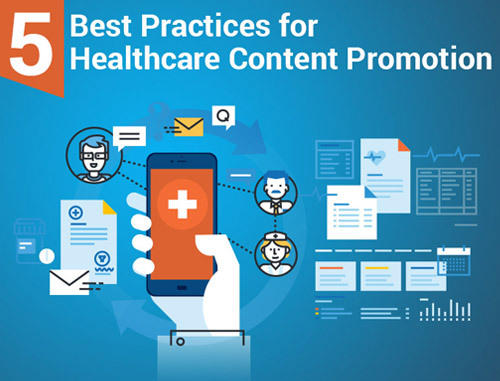 The best practices of healthcare content writing include relevant keywords, engagement and readability. When you start implementing these SEO best practices, your healthcare website will have a good chance to rank well in search engines. Remember, the goal is not just to write for search engines but for your readers, as well. If your readers love it, search engines will rank you higher. Avoid using complicated words and long sentences that may confuse your readers. Instead, allow the content to flow naturally in a friendly way. Be sure to choose relevant keywords, and you will notice visitors flocking to your website. 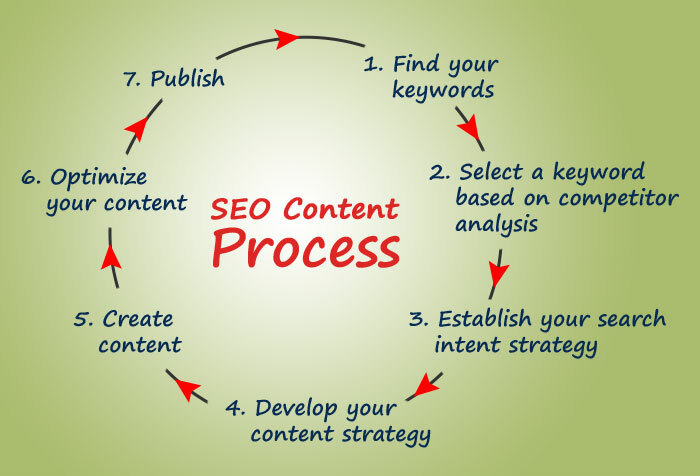 With a sustainable SEO content strategy, you will reap the rewards for years to come. If you are still unsure, you can consider hiring professional copywriting services. 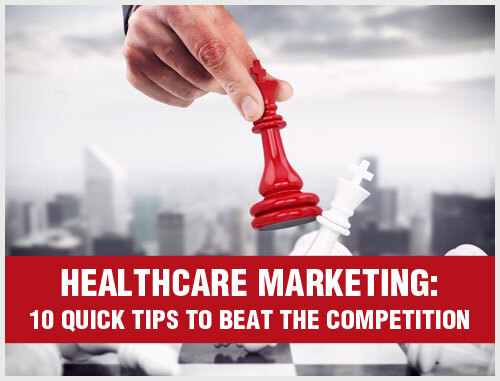 Healthcare Marketing: 10 Quick Tips to Beat the Co..
Do Patients Love Your Medical Practice? Alex Mangrolia is the director of marketing and product development for Practice Builders. He holds an MBA in Internet marketing and multiple certifications as a Scrum Master and Scrum Product Owner (CSM and CSPO). Alex has a knack for finding solutions and developing marketable new products, and he takes a great deal of pride in his strong work ethic and the results that come with it. 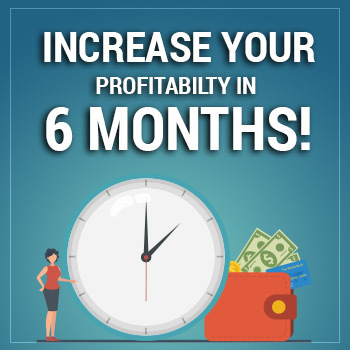 He is passionate about learning the latest marketing strategies and techniques that boost traffic and generate leads. Alex has been doing the work he loves for over 12 years. When he finds himself with free time, he fills it by reading psychology or strategy books, trying out new skills and exploring new hobbies. Mail not sent due to some internal issue. Please try again. Email already exist. Please try again with diffrent email address.